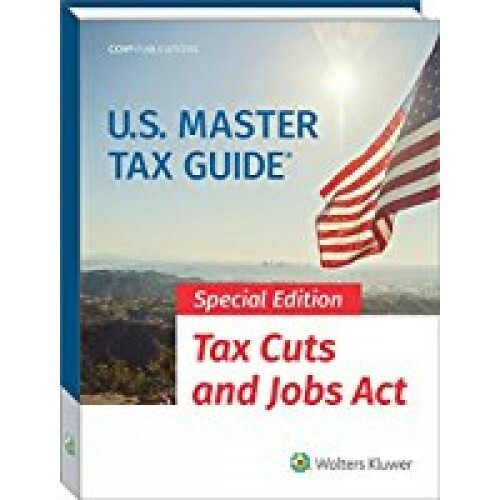 The all-new U.S. Master Tax Guide® Special Edition Tax Cuts and Jobs Act has been updated exclusively to provide complete and reliable guidance on the historic Tax Cuts and Jobs Act the most sweeping change to the U.S. tax code in decades. Virtually all taxpayers are impacted by this bill, with individual taxpayers, corporations, small businesses and pass-through entities witnessing the most significant changes. By preparing now, you can gain complete understanding and knowledge of the major provisions and ensure the most proficient tax services are provided to your clients. 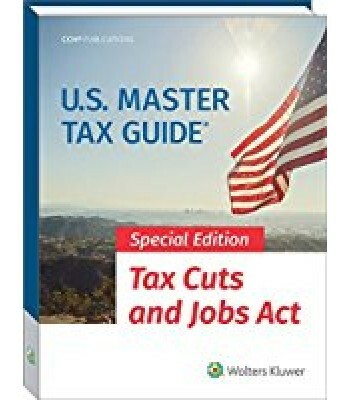 With this comprehensive special edition you can expect to receive: · Clear explanations of the pertinent federal tax changes that came into effect for tax years after 2017 · Quick answers to your most challenging questions on reduced rates, the elimination of many deductions and credits, the enhancement of other tax breaks and more · Detailed information on key tax reform changes significantly affecting individuals and businesses alike.